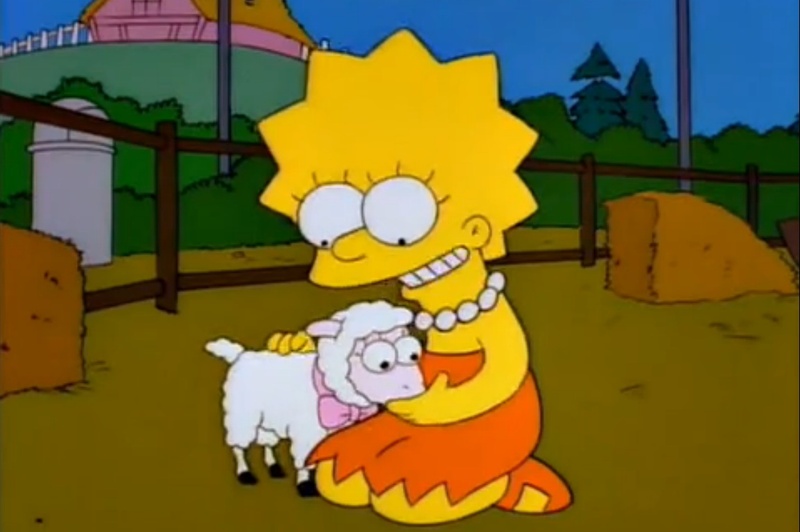 Lisa The Vegetarian is 20! 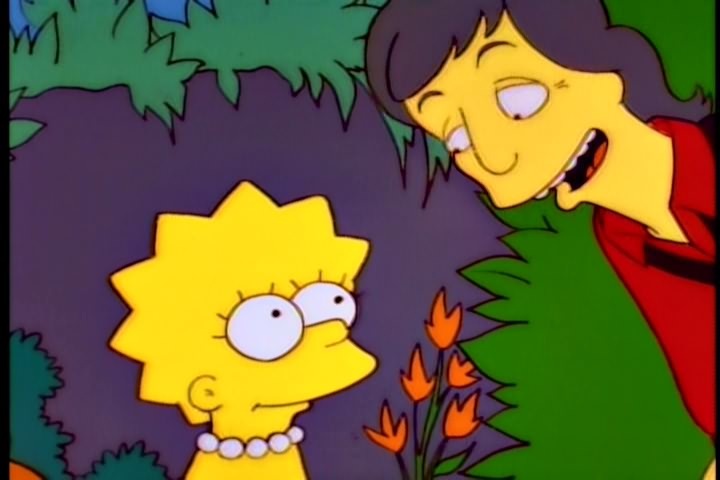 A huge Happy Birthday to The Simpsons episode ‘Lisa The Vegetarian’, which was first aired in the United States twenty years ago today! 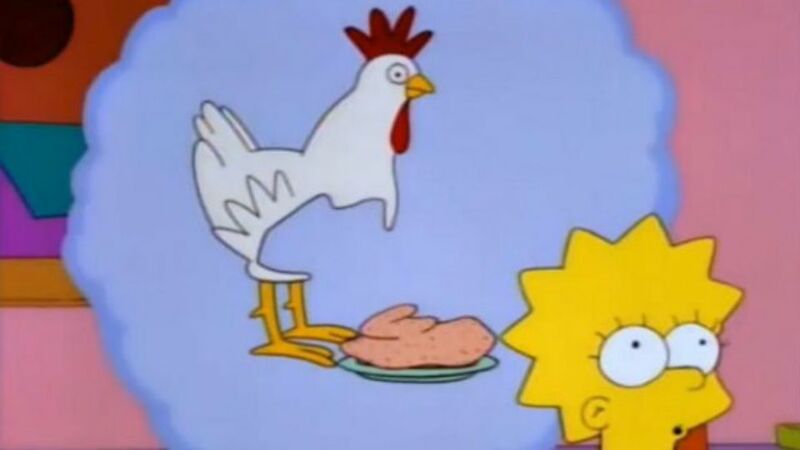 The moment Lisa Simpson makes the link between animals and the meat on her plate is something that vegetarians and vegans around the world can relate to. For me, it was whilst eating a Mcdonald’s Happy Meal at eleven years old. 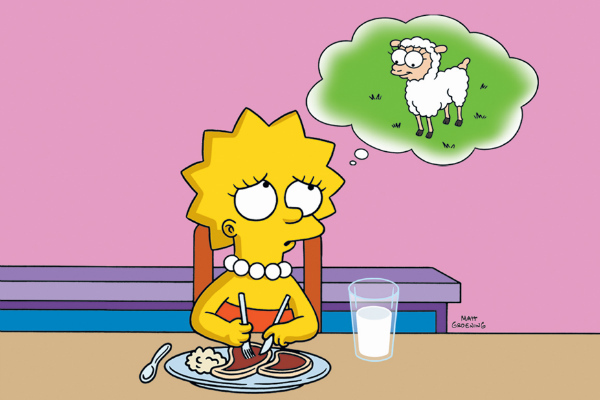 It’s a great thing when rejecting meat is portrayed in such a popular TV show, and no doubt has influenced many people to do the same. 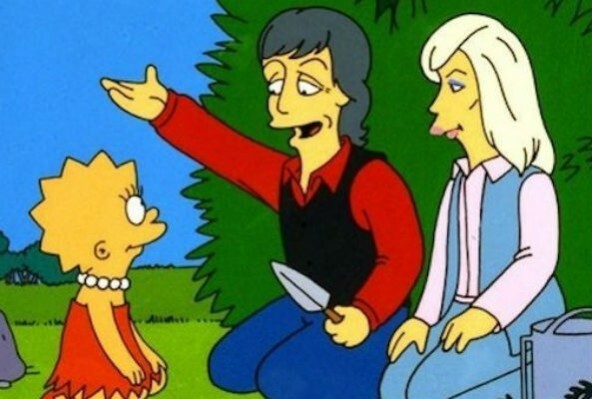 Here’s some pictures of the famous moment Lisa Simpson made the connection, and even got to meet Paul and Linda McCartney! Enjoy!